Classic Game of the Week! I remember watching this game like it was yesterday. I was 11 years old and part of the 5th grade school crossing patrol (which meant I had to be at school by 7 am to pick up my patrol flags and get back down to my crossing station). My mom was pretty strict about bedtime on school nights, but she knew how excited I was about this game and let me stay up to watch it all the way through with no arguing, pleading or extra chores attached. Thanks, mom!!! Grogan looks sharp early in this Monday Night season opener as the Pats march down the field to score on a Francis TD on their opening drive. 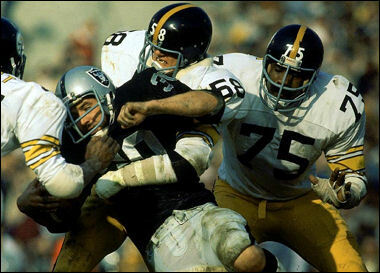 But Pittsburgh's pass rush intensifies and begins to rattle Grogan as the game progresses. Early in the 2nd, a great diving INT by Lambert sets up a 2-yd TD plunge by Thornton. Unfortunately, rookie Matt Bahr misses his first-ever PAT try (as well as his first FG try) and the Pats lead 7-6. Bradshaw uses Franco and Thornton extensively throughout the game and while Franco doesn't pile up huge yardage (26 att, 74 yds), his trademark cutbacks yield a number of key first downs. Young Thornton is perhaps even more effective, gaining 44 yds rushing and 41 yds receiving and scoring both Pittsburgh TDs. Stallworth is outstanding (5 rec, 95 yds), especially late, and although Swann manages only one catch for 19 yds, it's a spectacular leaping, head-over-heals, flipping masterpiece. Patriots TE Russ Francis (5 rec, 53 yds, 1 TD) is outstanding with a number of sensational grabs and is almost the undoing of the Steelers. Despite Grogan's struggles (11 of 33, 123 yds, 1 TD, 2 INT), the Pats carry a 13-6 lead into the 4th. But the final quarter is all Pittsburgh, starting with a picture-perfect Colquitt punt that pins the Pats inside their own 5. Shell nails Grogan on a safety blitz to set up Pittsburgh with great field position near midfield on the ensuing punt. Bradshaw (15 of 26, 221 yds, 1 TD) flips a flanker screen to Stallworth, who bounces off multiple would-be tacklers and turns a 5-yd gain into a 33-yd gain. Unfortunately, Thornton coughs the ball up on the next play and the drive is ended. 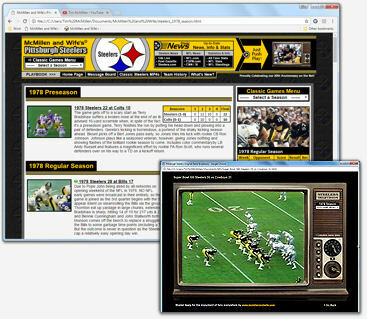 But as is the case during the entire 2nd half, the Steel Curtain continues to terrorize a shell-shocked Grogan, the Pats move backwards and a shanked punt gives the Steelers great field position at the Patriot 34. Brashaw immediately hits Stallworth for 13, then finds a WIDE open Thornton in the end zone 21-yds to tie things up in regulation. After the Pats go 3 & out to start overtime, Bradshaw alternates handoffs to Franco and Thornton for big chunks of yardage against the worn-out Patriot defense and young Matt Bahr trots in to redeem himself with a 41-yd game-winner right down the middle. Recent upgrade features great video quality, pregame with Cosell, Meredith, & Gifford and a halftime tribute to paralyzed Patriot WR Darryl Stingley. 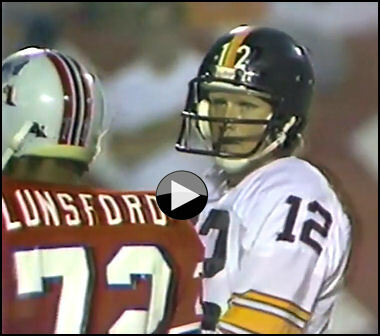 Explore (and watch for FREE) our extensive collection of classic Steelers games on MP4! Note: Games that are uploaded and ready to watch will have a green light next to them on the list. If you don't see a green light, the game isn't there yet (but wil be coming soon). 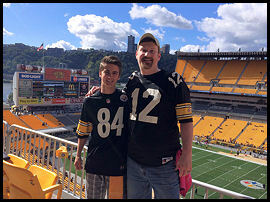 "My Fight with Jack Lambert"
I was a failed Steeler draft choice as a tight end coming out of Nebraska in 1978 (7th round, selected 187th overall), but during my brief stint with the team, I experienced a couple of memorable Jack Lambert moments first hand that I thought your readers would enjoy. What If the Steelers Had Drafted Marino in '83? Seems legit. Personally, I think Marino would've been good for one, maybe two more Lombardi's in Pittsburgh. What are your thoughts? Random pic of Jack Lambert kicking @$$... just because. 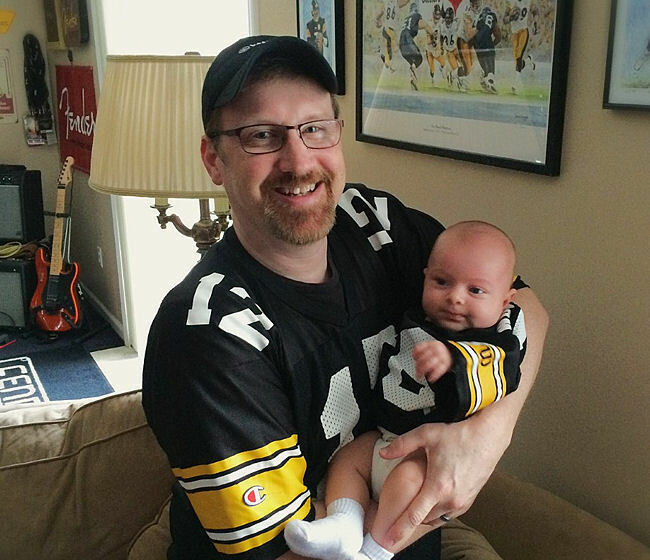 The 2018/19 NFL Playoffs have been strange, empty and disappointing without the Steelers taking part. I've been watching the games, but things just don't seem right and it hasn't been fun. There's definitely no joy in Mudville. To ease my suffering, I've been doing what Steelers fans are always accused of doing -- reliving the past -- and I stumbled upon this gem, ESPN's post-game highlights of the 1994 Divisional Playoff game vs. Cleveland with Chris Berman, Tom Jackson and Joe Theismann. It's 8-1/2 minutes of pure joy and just what the doctor ordered to help get a frustrated fan through a lonely, Steeler-less post-season. Enjoy! 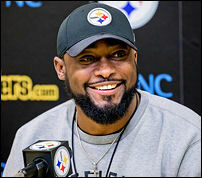 Thank you for all you've done, Coach Tomlin. 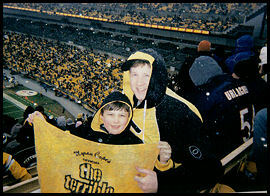 We will always be grateful for the 6th Lombardi Trophy you brought to Pittsburgh in Super Bowl XLIII. Unfortunately, it has been 10 years since the Steelers have won a Championship, despite fielding teams loaded with talent. There have been too many seasons under your leadership where the team has underachieved while repeatedly "playing down" to the competition, frequently losing to teams we should beat and looking woefully unprepared while doing so. Meanwhile, the clock is ticking on our Hall of Fame QB. It is no longer "enough" to simply make the playoffs... and it is simply unforgivable to flat-out miss the playoffs as you did this year. It's also become painfully clear via the behavior of L. Bell and AB that the inmates have been running the asylum for some time now. You know it has reached the tipping point when your own players are characterizing the locker room environment as "The Kardashians" due to all the drama. It's time for new leadership. 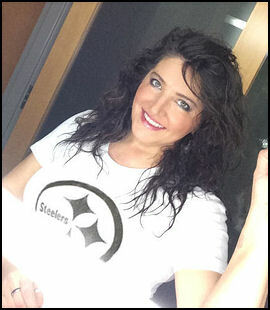 I'm not naive enough to believe Coach Tomlin is going anywhere anytime soon. 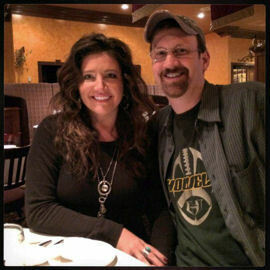 But sadly, it is my belief that until the Steelers have the courage to replace Tomlin, this team -- despite a Hall of Fame QB and despite all that surrounding talent -- is not going to sniff a 7th Lombardi. I sincerely hope to be proven wrong. As we upload additional classic games, new finds and add other features to the site, we'll note it here so you can easily find what's new. Have a game we're missing or an upgrade? Please drop us a line! 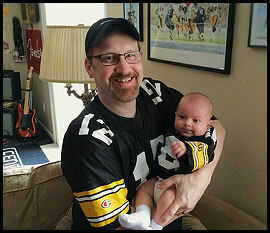 If you'd rather view a simple, no-frills list of my collection of Steelers games, click here. 1978 Steelers 13 at Oilers 3 - Upgrade! 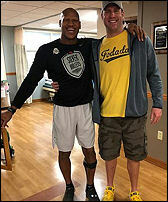 2 60 James Washington WR Oklahoma St.
3 76 Mason Rudolph QB Oklahoma St.
Our first prayer is that Ryan Shazier makes a full recovery that allows him to lead a normal, full and happy life; that he'll be able to walk and run and play with his children. 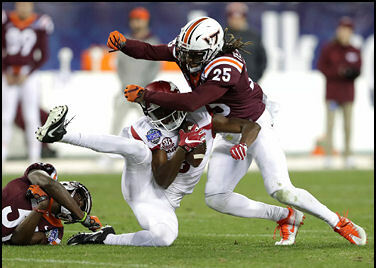 Thankfully, he continues to improve and appears to be on that path, although playing football again may or may not be in his future. Spinal stabilization surgery means he won't return to football this season, but it doesn't necessarily rule out football in his future. 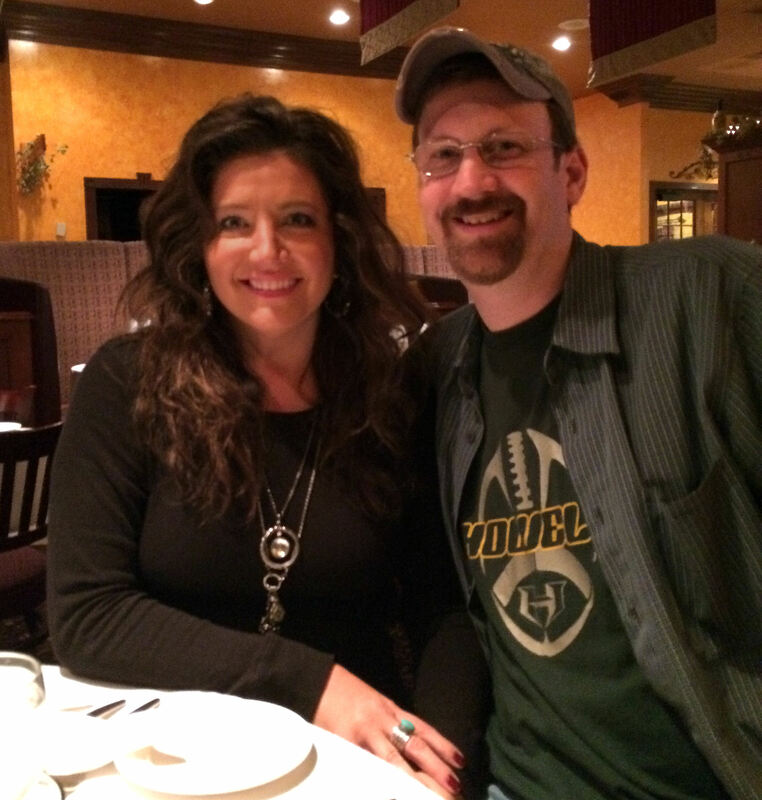 We continue to pray for Ryan, his family and his continued improvement. 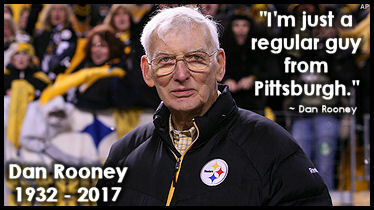 "He was the first Steeler I met. It was the spring of 1964. 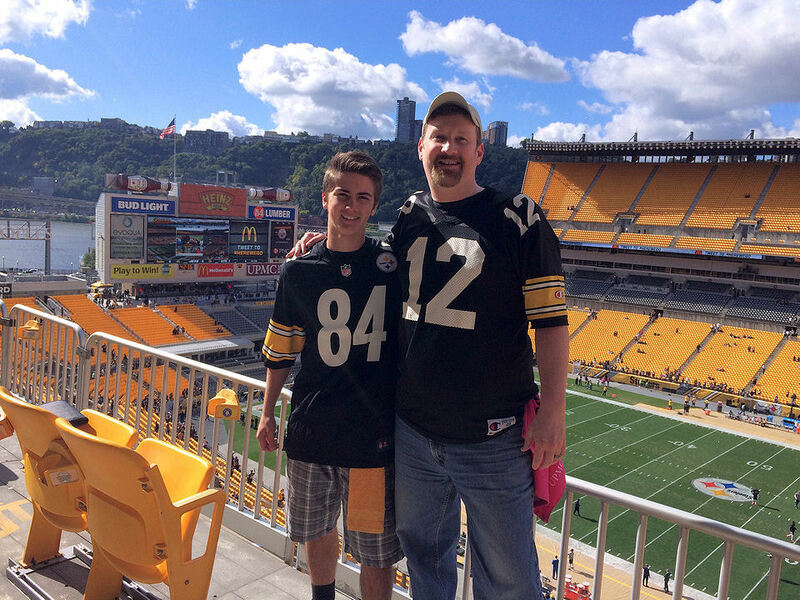 The local YMCA had a 'Night With the Steelers' son and dads program. 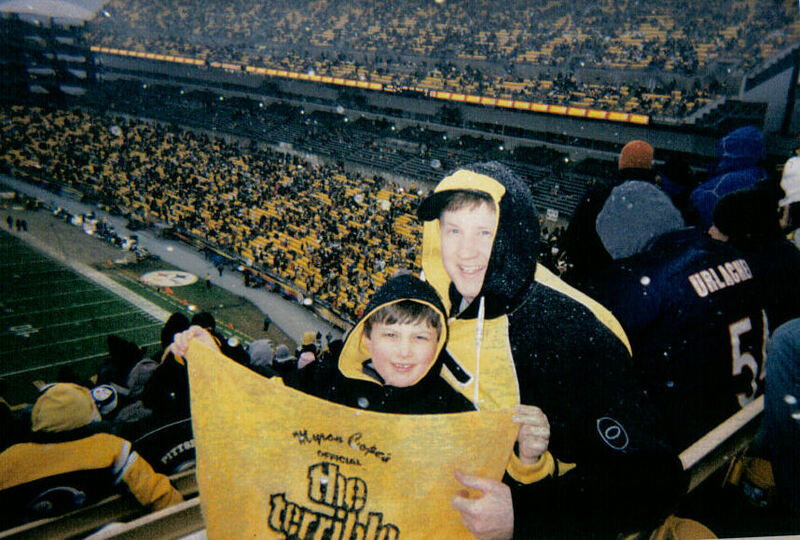 I became a fan during the 1963 season as the Steelers finally put together a championship caliber team, but fell short in a semi playoff game against the NY Giants. 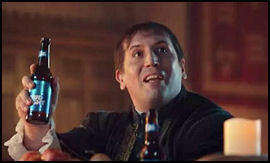 I was thinking I'd be meeting guys the likes of John Henry Johnson, Gary Bauman, Big Daddy Lipscomb. The thing was, the only Steeler that showed up was this skinny guy with a movie projector in one arm, and a film can in the other. It was the NFL highlight film of the 1963 season. Funny looking back on it, as thoroughly disappointed I was not so see any 'real' football players that night, little did I know, and how unimpressed I was to meet the second most important man in the history of the Steelers; a keen business man, the one who molded the most successful team in the history of professional sports, the key driver of turning this team and others into billion dollar enterprises, selected to represent all of all of us Americans as an ambassador, Mr. Dan Rooney. RIP. A life truly well lived." 4 Super Bowls. Zero Tantrums. 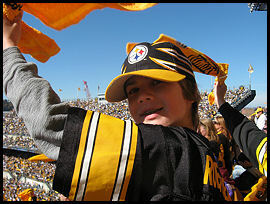 The Steelers are 34-3 when I attend the game and the kids are a perfect 13-0. 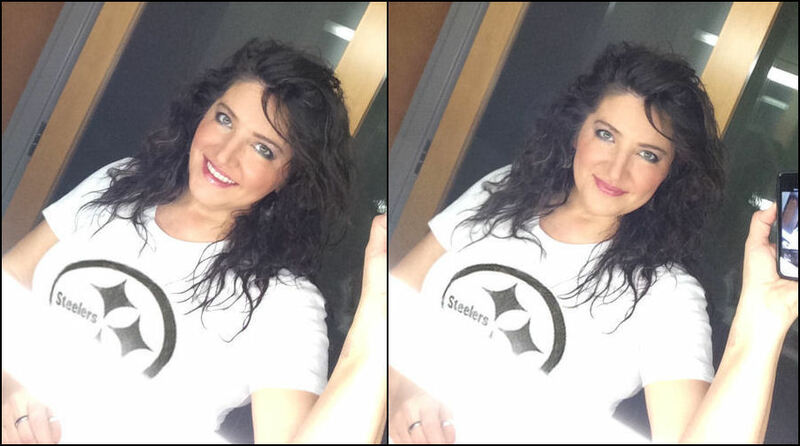 Lovely Renee gettin' ready for gameday! 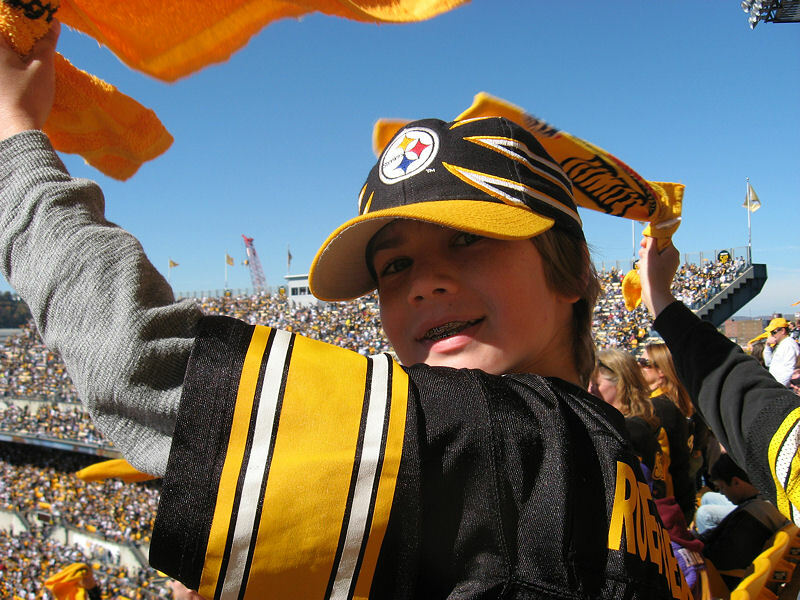 We are not in any way affiliated with the Pittsburgh Steelers or the NFL. Frankly, we're only marginally affiliated with the human race. We are not responsible for lost or stolen articles, personal injury or accidental dismemberment. No gerbils were harmed in the creation of this website... at least, you can't PROVE we harmed any gerbils. Why are you reading this, anyway? What's wrong with you?